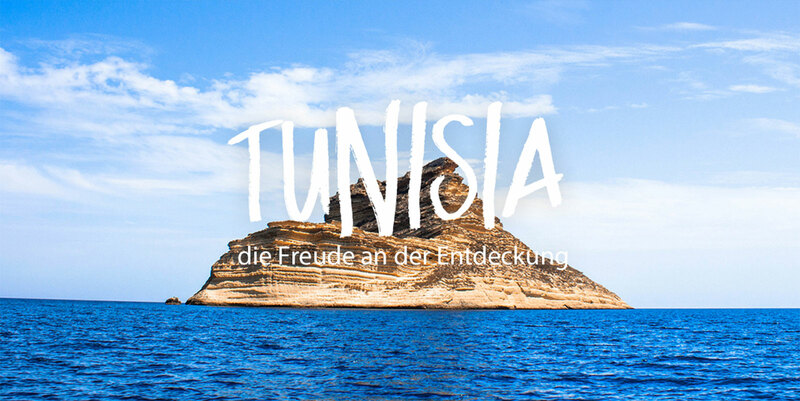 It’s easy to understand why you’d want to spend weeks on Tunisia’s beautiful beaches, with glorious weather and 800 miles of beautiful coastline to enjoy. But if you can drag yourself off the sun lounger, there’s a whole other side to the country to explore, and it’s not far away. 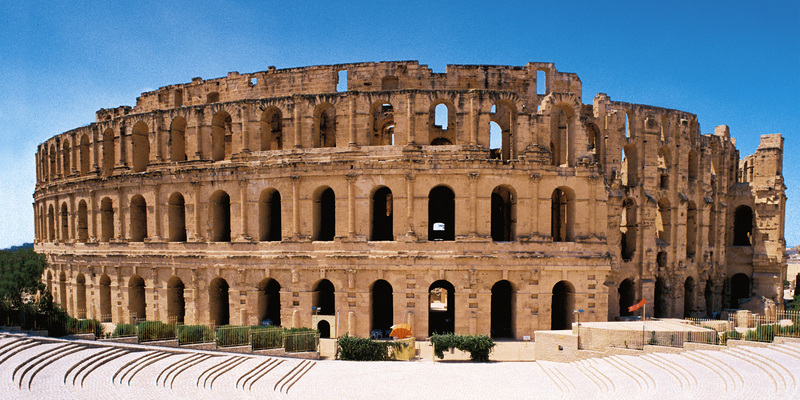 Just take a few steps into the Mediterranean Sea and enjoy seeing Tunisia’s fascinating marine life up close on a scuba diving holiday: going under the sea is one of the best things to do in Tunisia. Its clear waters, colourful coral reefs and varied sea life make for memorable dives. There’s no need to be an expert diver, either: you can grab a snorkel for an initial glimpse of the underwater world and then sign up for a course at one of the country’s many dive centres, which cater for all levels, from beginners to experts. There are a number of excellent diving spots in Tunisia, but the top spot has to go to the coastal town of Tabarka. There’s an unspoiled coral reef resplendent with diverse marine life close to the shore, and diving companies offering tours for all levels of divers. As well as exploring a number of shipwrecks dating back to World War Two, intrepid divers can also check out Tunnels Reef, an intriguing complex full of tunnels, caves and caverns. In Tabarka, you’ll have the chance to spot a variety of marine creatures, from the eye-catching pink Swallowtail sea perch to the large dusky grouper that will swim right up to you. To add a bit of variety if you’re planning to do several dives over your trip, you could opt for a night dive or try an all-day trip to the beautiful Galite Islands, around three hours from Tabarka. 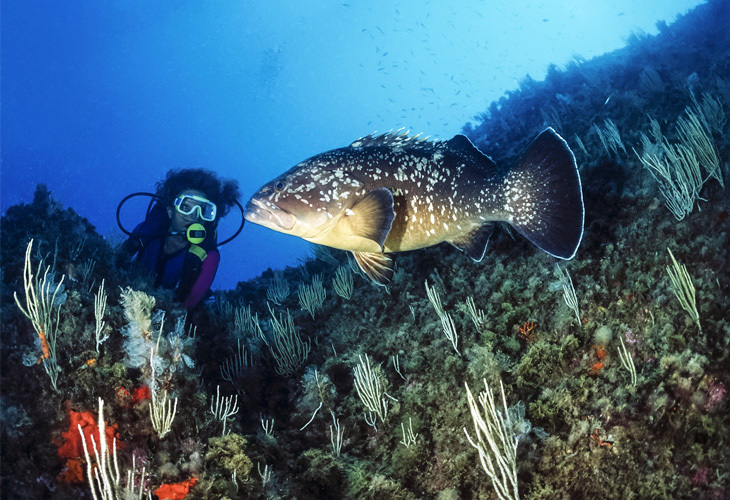 The uninhabited islands offer divers spectacular views and a mesmerising array of sea life. If you fall in love with the diving scene in Tabarka, you’ll want to try out some of Tunisia’s other top diving spots. Hammamet is another popular diving area, with a number of dive centres offering certification courses, more World War Two wrecks and a fascinating array of marine creatures. Bizerte, too, is a good option for scuba divers, with wrecks and the nearby island of Îles Cani to explore. 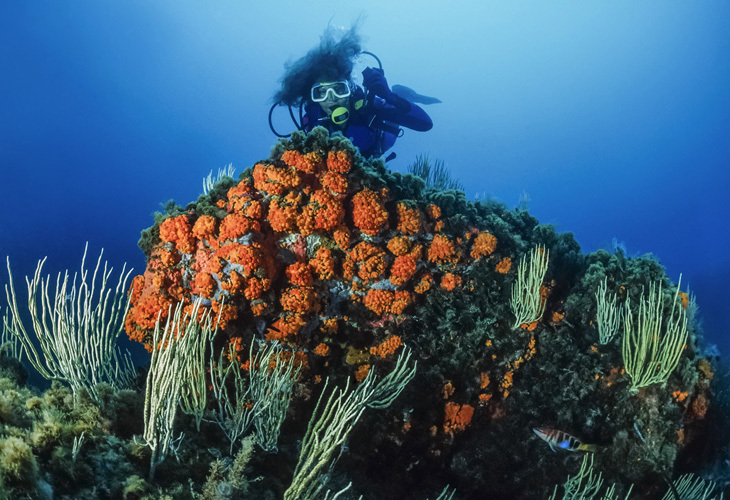 If you’re a beginner, you might want to try out Mahdia or Port El Kantaoui, which both have excellent dive schools catering to novice divers. However, whichever vacation spot you choose for your scuba diving adventure, you can’t go wrong: the warm, clear Mediterranean waters, exciting marine life and quality of dive schools means you’ll be in safe hands while having a great time. Don’t worry about booking too far in advance, either: if you only decide to give scuba diving a try once you arrive at your resort, your hotel can organise a last minute booking with a reputable school in no time.